Tiles are some of the most practical building materials ever made. They are hard wearing, strong, hygienic, easy to clean, and non-combustible. Glazed tiles are more commonly referred to as ceramic or glazed porcelain. 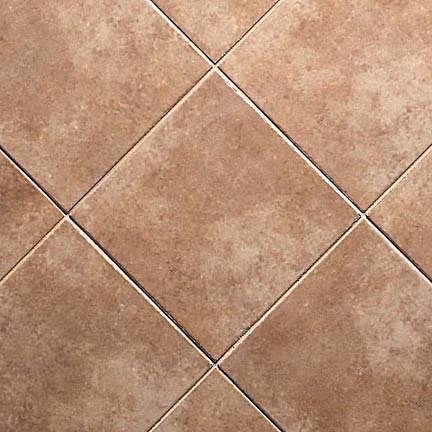 Today, ceramic tiles are more popular as wall tiles, as more and more manufactures around the world are producing glazed porcelain floor tiles for their superiority over traditional ceramic tiles. Why? Essentially both tiles are the same, in that they have a glazed surface. This glazing technique enables manufacturers to produce tiles in an endless range of colours, patterns and textures. The main difference between the two is the body of the tile. Ceramic tiles have been around for thousands of years, and have certainly stood the test of time, but their structural make up means that these tiles have a greater water absorption level, and hence can expand and contract. Coating a tile with glaze adds both color and a hard protective surface to the tile. 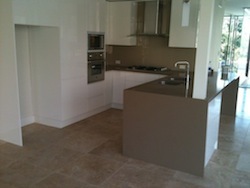 A glaze can also give the tile a satin, textured or glossy finish. Glazed tiles resist stains, scratches and fading, and they're easy to maintain. To produce single glazes, the glaze coating is applied directly to the tile before it is fired. Single glazed tiles offer more vivid colors and are typically more durable than double-glazed and unglazed tiles, making them more suitable for floors. Double glazes are produced by applying a glaze coat to tiles that have already been fired, then firing the tiles a second time. Double glazes show patterns better than single glazes, but are somewhat less durable, making them more suitable for lighter-traffic floors, floor accents and countertops. Depends on how glaze was applied. Some glazes wear away with heavy traffic. Others are guaranteed for up to 15 years. In general, single glazes are harder and more durable than double glazes. Most manufacturers rate glazed floor tiles with a performance indicator for wear resistance, ranging from 1 (least durable) to 5 (most durable). The Home Depot requires that the rating be visible on the carton label. 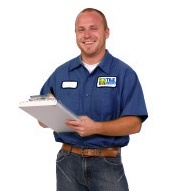 Also check the tile manufacturer's warranties. Most glazed floor tiles have a low water absorption rate, making them suitable for outdoor use and for rooms with a lot of moisture, such as bathrooms. 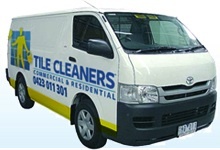 Single-glazed and double-glazed ceramic tiles are easy to clean - simply wipe with a wet cloth or sponge. 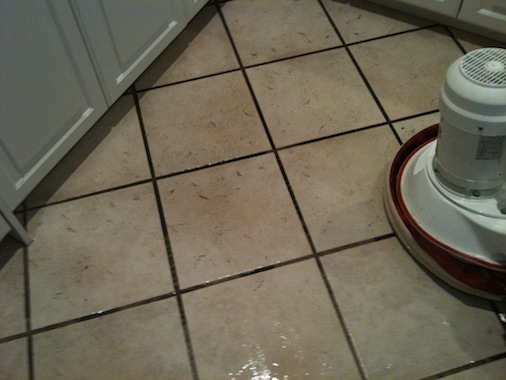 To remove more difficult spills, dirt or stains, use a commercial cleaner that is pH-balanced to avoid damaging the glaze or grout. 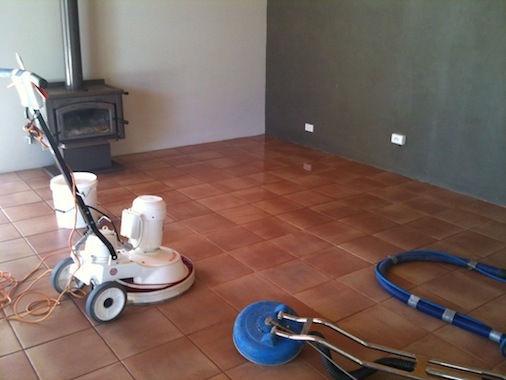 The most common question customers ask us is do glazed porcelain tiles need to be sealed? The answer is : No, they don't. Glazed porcelain tiles require minimal maintenance. They are commonly confused with porcelain stoneware tiles. Glazed ceramic tile, although a little less robust in terms of density and thickness than their unglazed counterpart, allows for a wider range of style and color. Glazed ceramic tiles also tend to be more resistant to staining, protected as they are by a non-porous layer of liquid glass. The range of colors available for glazed ceramic tiles is achieved by mixing certain mineral elements – gold, silver, copper, cobalt, zinc, and others – to achieve desired colors. There are even more options available to you in terms of the glaze itself, which should also be selected for its degree of durability. Some varieties of glazed ceramic tile are fired at higher temperatures than others, and therefore are harder as well. This can often be determined by how light or dark the glaze is, the lighter glazes for ceramic tile generally being harder than the darker glazes. Then there is the issue of gloss: mat and satin finishes are generally harder than shiny glazes. As always, it’s a good idea to try and strike a balance between practical issues and decorating issues when choosing your glazed ceramic tile. 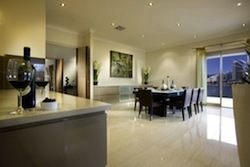 Ceramic tile was found to cost less per year than the other floor finish. 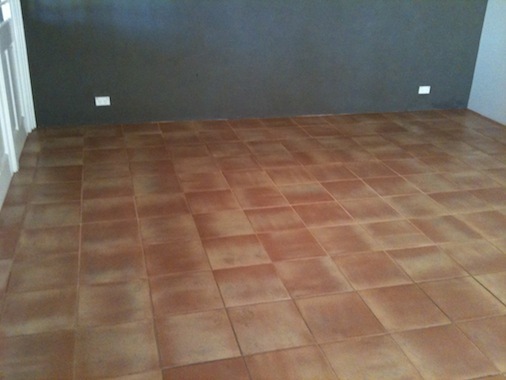 Glazed ceramic floor tile was found to be the least costly floor finish over 50 years. Mosaic tile was a close second. 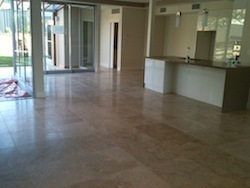 Porcelain tile and quarry tile proved to be equal. And due to the shorter lifetime of non-permanent finishes such as carpet and vinyl, the life cycle cost of those products was significantly higher. Q: What is the difference between glazed and full-body tiles? A: Glazed tiles are coated with a liquid glass, which is then baked into the surface of the clay. The glaze provides an unlimited array of colors and designs as well as protects the tile from staining. The unglazed tiles are pretty much the same as the glazed tile, except that their surface is not coated. Full-body porcelain tiles do not show wear because their color extends throughout the tile, making them ideal for commercial applications.